SEO, it is the most important thing to Rank your website on google. With the help of SEO (Search Engine Optimization) you can easily get more traffic on your website it is a trick which helps google to easily initialize your article and rank on the first page of google. 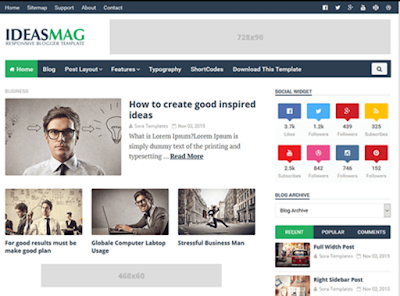 But the main source of geeting traffic on your website is the template of your blog it also helps to get monetization easily and also helps in SEO. This Responsive Theme adjust with the size of the device like PC, smartphone, Tablets. 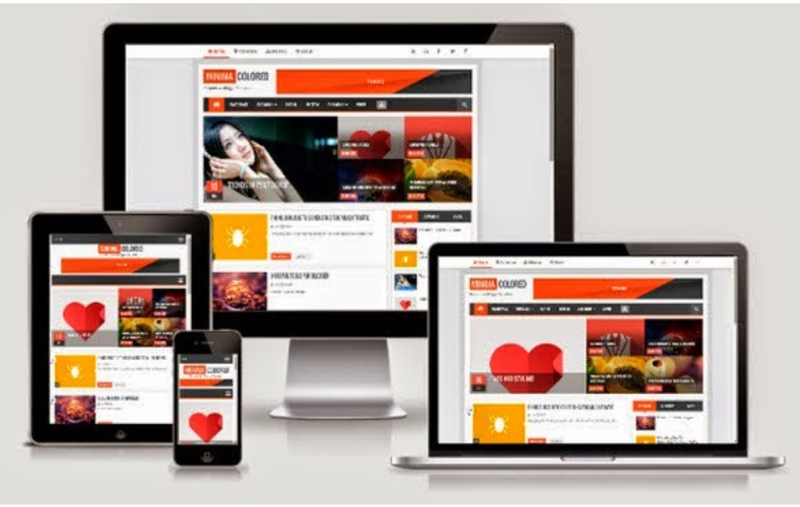 It is also a SEO and Mobile Friendly Theme. It has a light colours with fresh look and looks like simple. The best part of the theme is that it is free of costs. 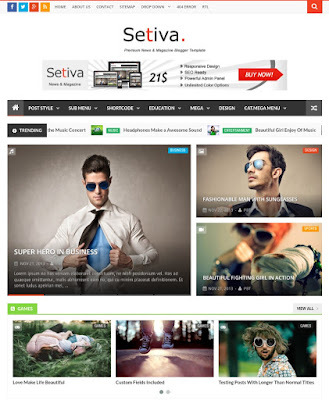 Minima Colored 2.1 is a Best Responsive theme for blog it has a image sidebar, white base, Large Banner. 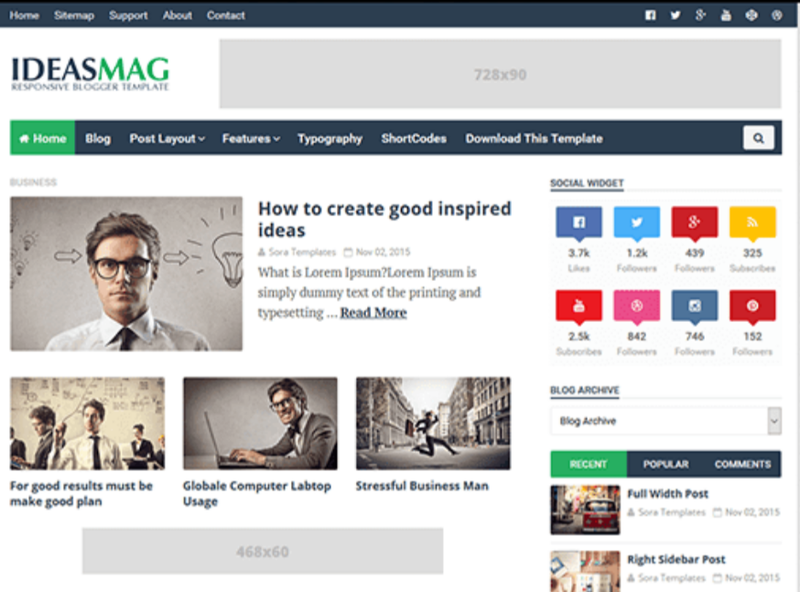 It is very fast loading theme of any design in blog and website. It is also available for free of costs. Setiva is another SEO and Responsive theme as well as Adsense friendly. 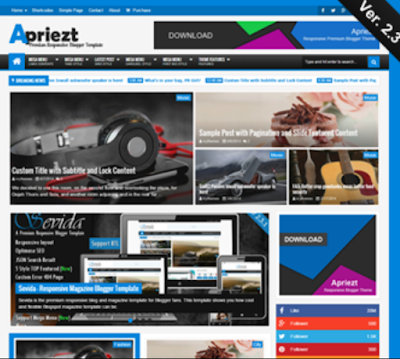 This theme is professional based theme and it is recommend for professionals. This theme can get you for free. Sora Seo is a neat and clean simple theme. It is mostly used by beginners to monetize there website. It is also available for free. 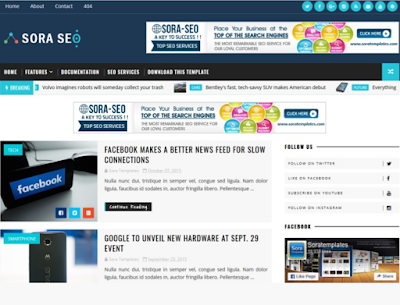 Hope You Like Top 5 SEO Friendly and Responsive theme for website. Please Subscribe us to get every update related to blogging. If any query please comment.